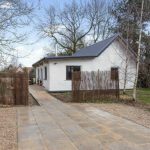 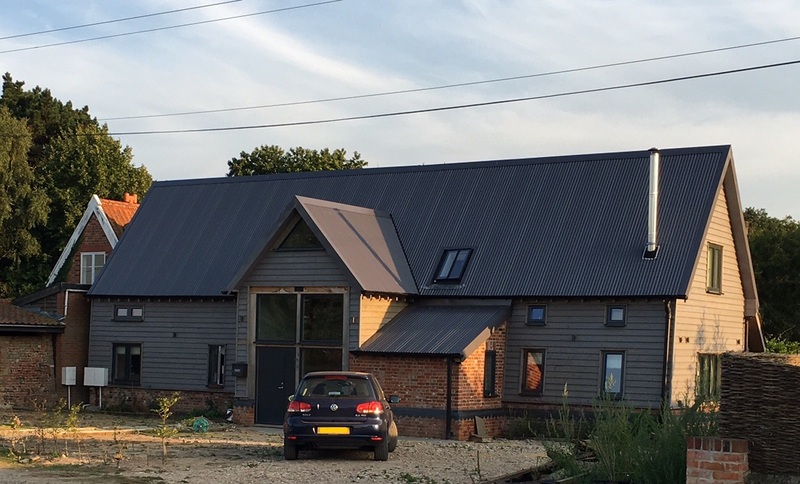 We are extremely pleased to have been involved in this fantastic Suffolk Straw Bale Cottage project with the supply of KSRW1000 120mm insulated Trapezoidal panels for the roof together with the flashings and finishing accessories. 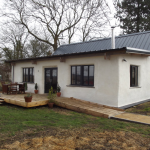 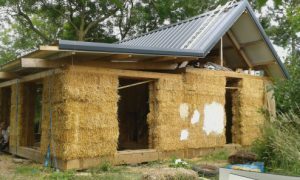 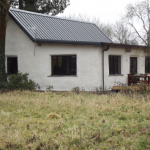 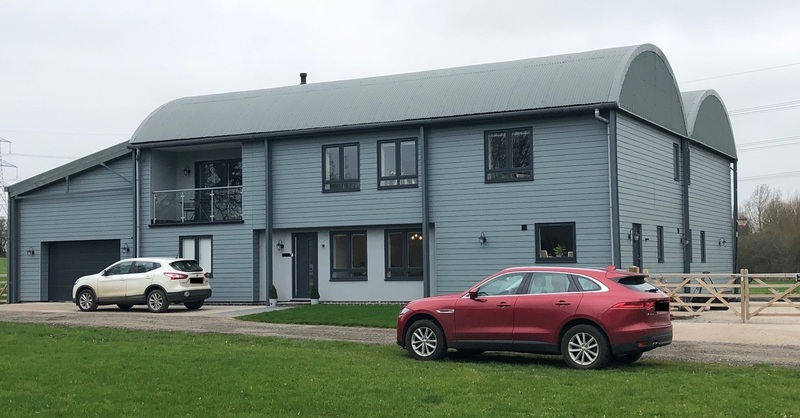 This unique building, built by Richard and his family, is testament to what can be achieved using environmentally friendly, highly insulating and easily available Straw and our energy efficient, environmentally sensitive and attractive insulated panels. 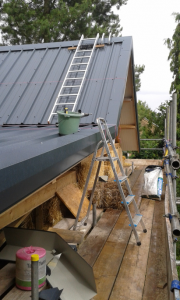 The Kingspan roof is a single component system, easily installed, with excellent thermal performance and superior U values that is sustainable. 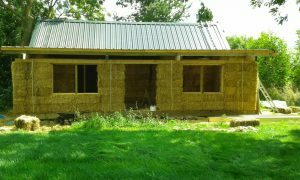 This entry was posted in Uncategorized on April 12, 2018 by user.